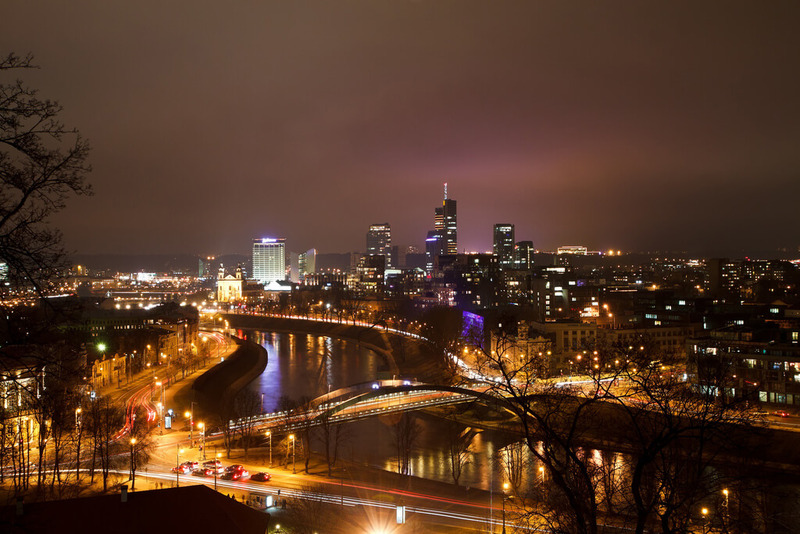 Vilnius is not only the most beautiful city of Europe, but also one of the best place for crazy nightlife! 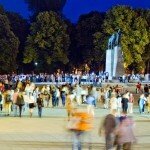 Those who had a chance to visit Vilnius agree that Vilnius nightlife is especially active. 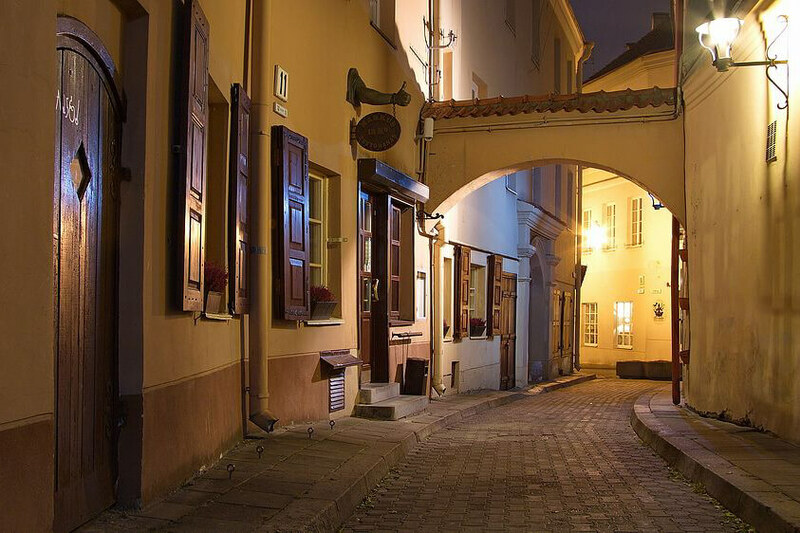 There are a lot of clubs, bars and restaurants for every taste, which will make your stay in Vilnius unforgettable. Even the most demanding customers will find a place to enjoy and relax. 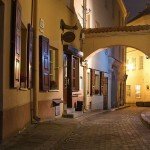 In the heart of Vilnius – in Old Town, there are a lot of cosy charming wineries where you could taste and enjoy the best wines. 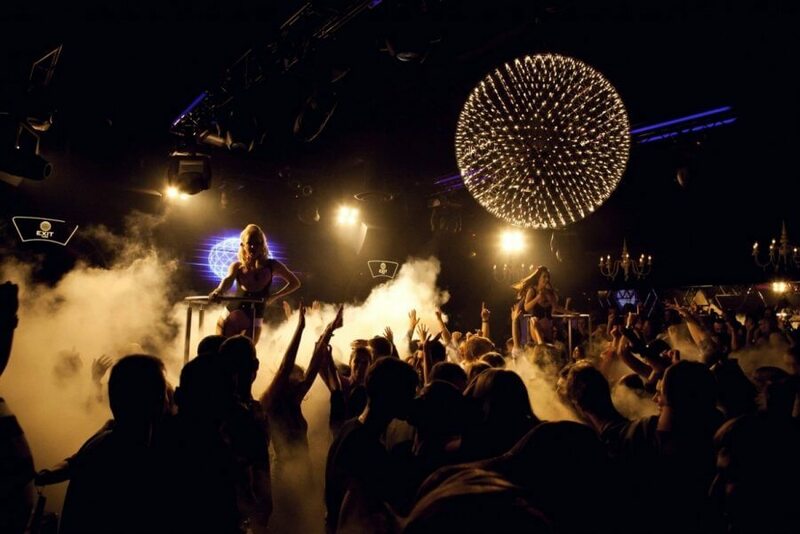 For all of those who love to spend nights wildly, there is a wide range of night-club selection. In Vilnius there are a lot of clubs, in some of it plays the modern and most popular music hits, and for those who like to listen live music, you can always enjoy it in special bars, where you could hear the artists of Lithuania and become familiar not only with Lithuanian music, but also you could try yourself in karaoke or just dance and move on the dance floor. And for all of those who cannot live without beer, will have the opportunity to visit the beer pubs of Lithuania, where you can try the most famous Worldwide and Lithuanian beers. 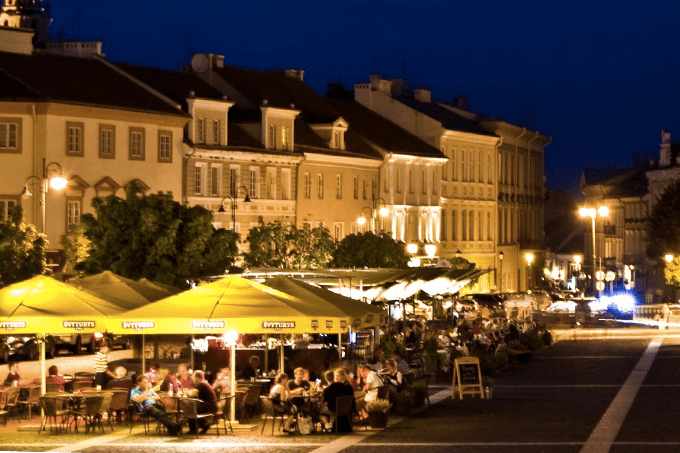 Vilnius at night – do not sleep! The city is always full of people, because Lithuanian people known as the most partying people of all over the world! 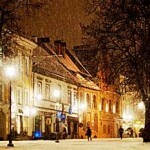 So for all of those who are disposed to have fun until the morning – Vilnius Nights exactly what you are looking for! Often it seems that life in any city in the night fades. But we have many reasons to assure you that in Vilnius, it is not so!!! Life never stops, it is transformed into a completely different form and content. At night you can see what is not available in the afternoon. Bars in Vilnius are very attractive and diverse. 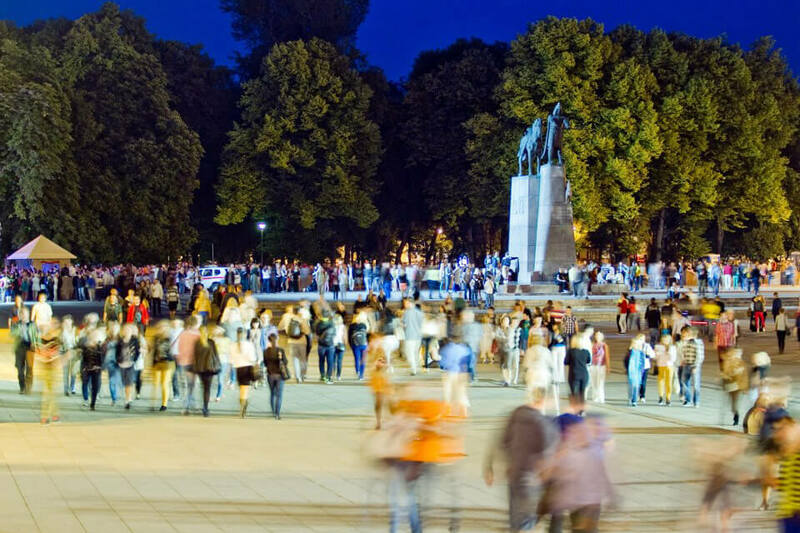 Capital of Lithuania has everything to relax: a plurality of nightlife with a variety of shows and a welcoming atmosphere. Fans of excitement also will not be bored. 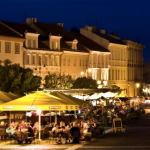 Vilnius nightlife – it is significative, which is generally measured by “pulse” of the city. Despite moderate temperament Baltic Lithuanians, this pulse in the good surpasses 140 beats per minute. Everyone knows how to relax, have fun in Vilnius and they love it. 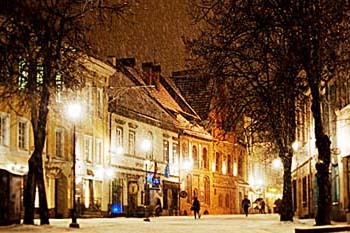 In 2009 Vilnius is declared the cultural capital of Europe. 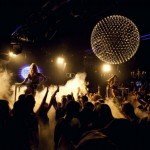 Nightclubs of Lithuanian capital, as well as restaurants and hotels in Vilnius, thoroughly prepared for the event very thoroughly. Live music, creativity and creative tastes club owners – the main component of the attractiveness of a modern night life in Vilnius. For the title of the most fashionable club in Vilnius last few years fighting several institutions.